About Our Services: Solutions Cubed is an electronic design company with 25 years of experience. 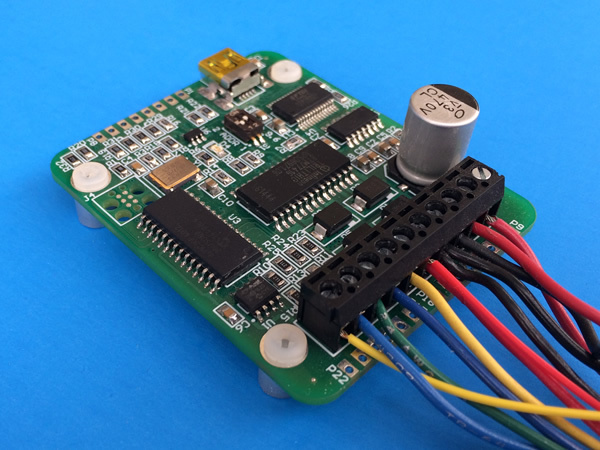 Our embedded systems engineers are experienced with all manner of electronic product design and development. From electronics prototyping to printed circuit board design we can help get your product to market. 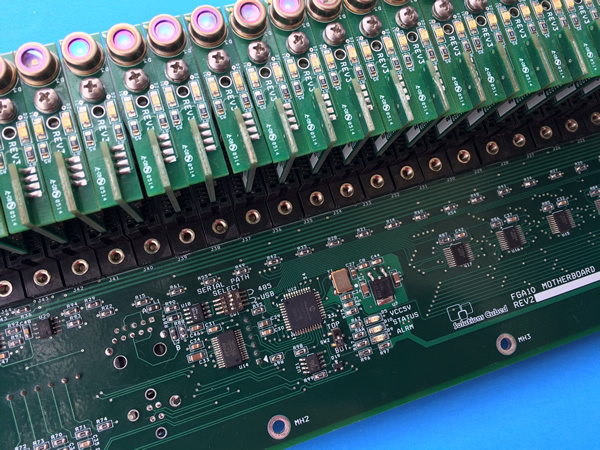 For clients that need electronic prototypes, we can provide an affordable quick turn electronic design and product development. If you need a few hundred units for qualification and testing we can get handle everything from purchasing through delivery. And if you need units mass produced, we've worked with contract manufacturers to ensure the designs are ready to go. If you're just looking for a few prototypes we're happy to do that as well. We want to hear about your electronic design needs. So give us a call to speak with an engineer (530-891-8045), or fill out the form below and an engineer will contact you. Recent Projects: A couple of electronic designs recently completed designs for our clients. Laser Sensors and Motherboard: Part of a system that converts laser energy to images. Software implementing machine vision was also coded for this component of a food processing test system. Motion Control System: This stand-alone circuit used a proportional-integral-derivative (PID) algorithm for controlling motor position. It incorporated analog and encoder feedback and allowed for analog or computer control. A separate software program made tuning the controller a breeze. If you have electronic design needs contact us to discuss them .